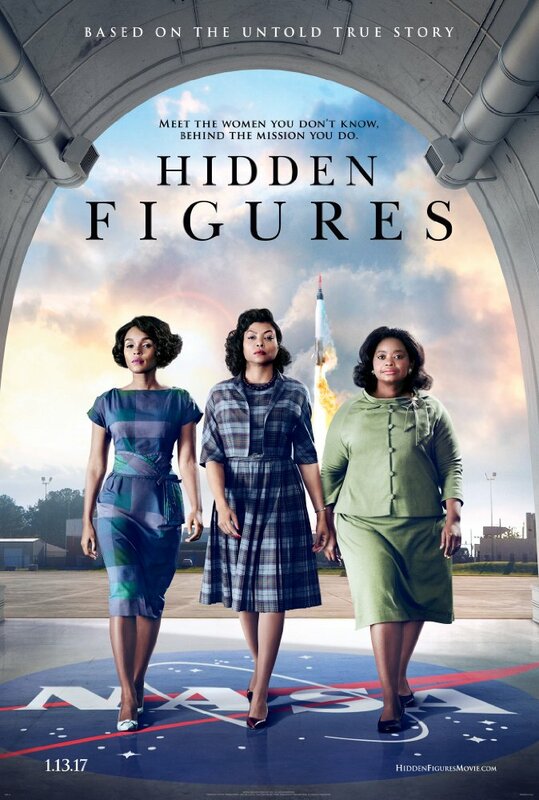 Based on the true story of coloured women working for NASA in the 1960’s, Hidden Figures focuses on three women who obviously have brilliant minds. Although based on the true story, this film isn’t entirely accurate. In the film, set during the time of segregation and the race to beat Russia it was imperative to build space worthy ships that could both reach orbit AND bring its pilot back down in one piece. Beating the prejudiced in the workplace is seen at a new level where coloured people are not even in the same building, so being a woman isn’t the only hurdle. This film perfectly combines a simplified real-life look at the NASA workplace, the scientific jargon that will make no sense to 90% of the audience, sassy protagonists and a healthy dose of inspiration. This film isn’t boring by any means and is set at such a pace that they story is constantly moving forward but doesn’t feel rushed to the audience, just the urgency of getting into the space race as soon as possible. A passion for reaching space can be felt from the protagonists no matter what part of the project they are working on and keeping ahead of the game. These women are inspiring, they really were some of the first people in their fields to reach such heights in the industry. This story is told in a charmingly classic way that had some of the most hardened movie goers laughing and leaving the cinema impressed. By the end you definitely remember the names of Katherine, Dorothy and Mary, three women who impacted the American Space race in one way or another. This film will leave you heartened and inspired. This film rates at five stars, or a Moon if you prefer, because who said that space is the limit?